Liverpool designer boutique Cricket held a Fashion Night Out as part of the numerous Celebration Of Style events happening throughout the city last week. 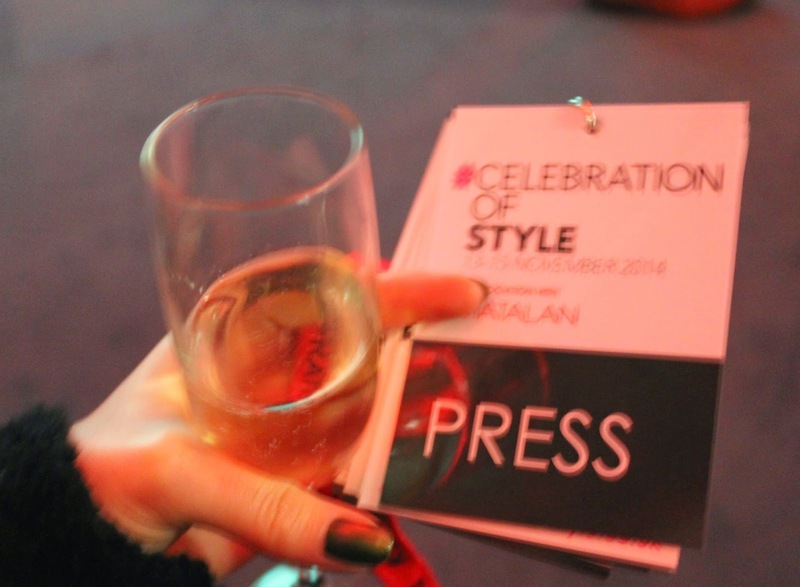 I got to hang out with the lovely Hollie from http://www.goodgollymisshollie.co.uk/ and we enjoyed a champagne reception hosted by Matalan, one of the sponsors of Celebration Of Style, before heading into the main room for the catwalk show. 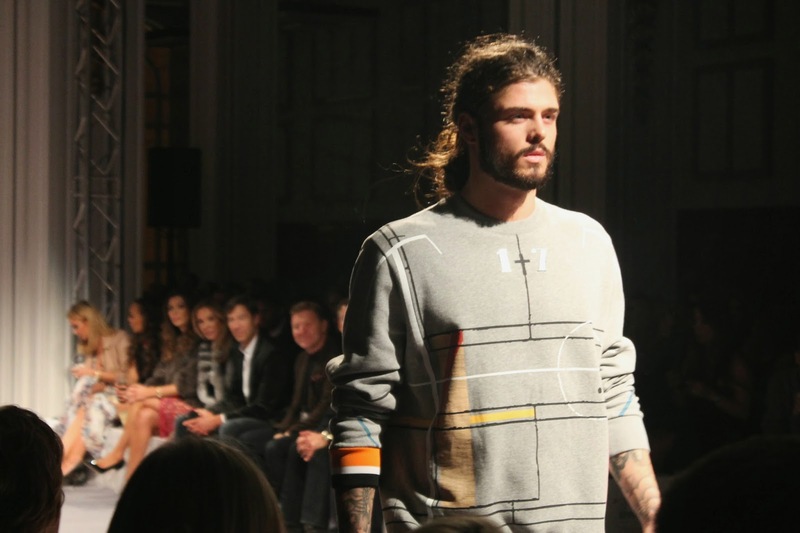 The venue was beautiful, held at the Cunard Building it was lit up and buzzing with celebs and fashion lovers alike. 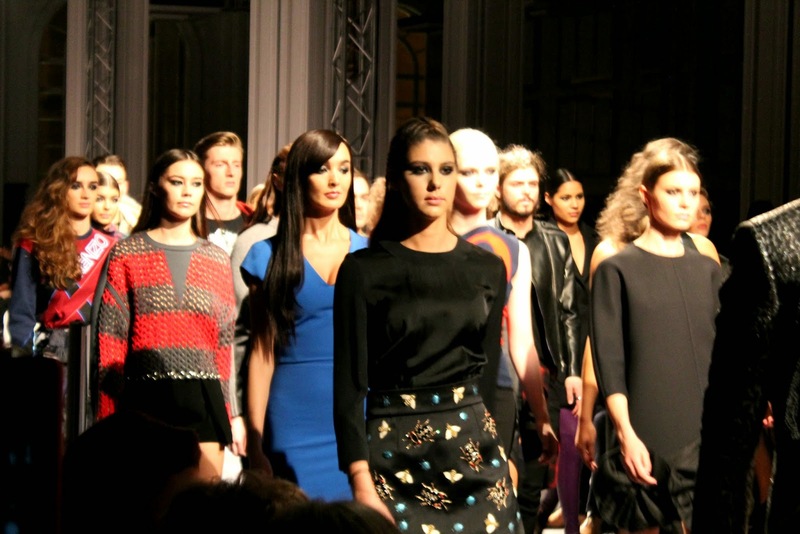 The FROW included Rosie Fortesque from Made In Chelsea, Chloe Green, Hollyoaks and Emmerdale stars to name just a few. 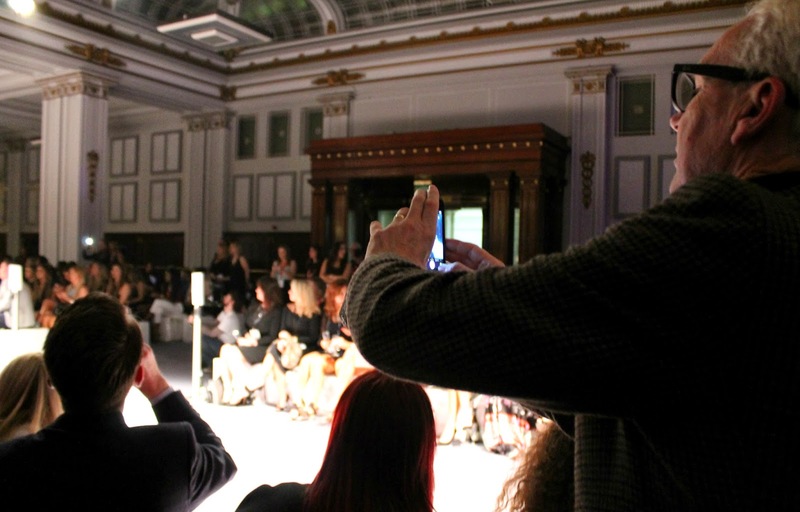 This is Andrew Collinge sat front row tweeting the looks from the catwalk...! Our very own boohooMAN - Sam! 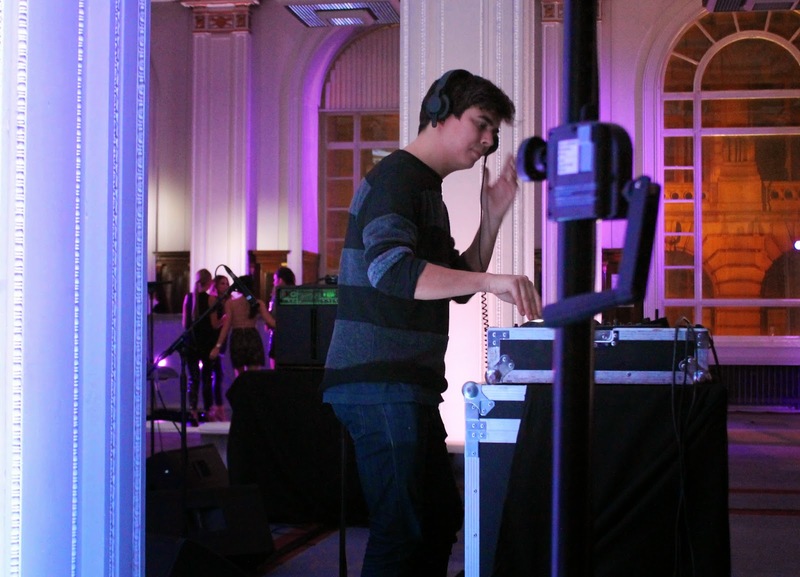 Music was provided throughout the night firstly by Alexa's bro Dom Chung with a brilliant DJ set, and live performances from band Broken Men and artist Kellie-Leigh. It was so lovely to have such a big fashion event held in Liverpool, being a proud Scouser its great to see the city being recognised by the industry and hopefully this is the start of many more events of this nature. Well done to Justine and the team from Cricket on such a glamorous evening!